My mum is always saying she’s not a very good cook, but I’ve heard just about enough of that, because I think she is a great cook! She’s always there to answer random cooking questions – and many other random questions, and most importantly, she passed this awesome recipe onto me. 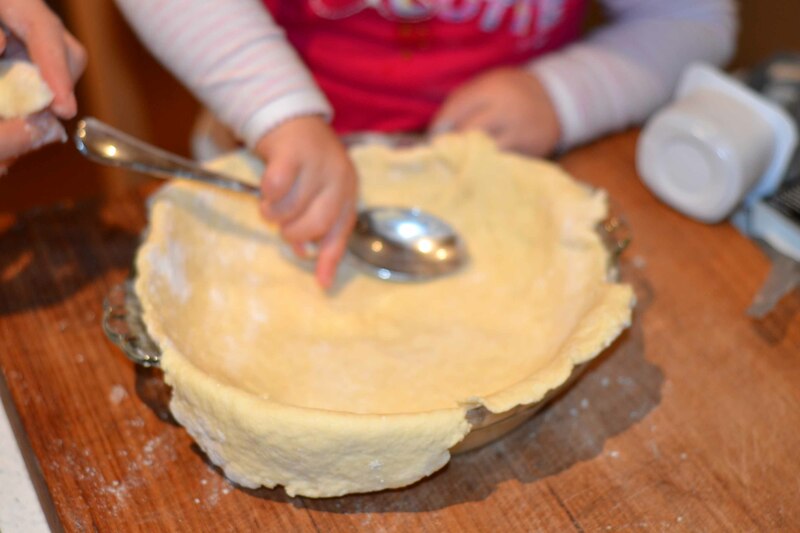 When staying with us once (pre-Evie days) she made this apple pie and Husband would NOT shut up about it. 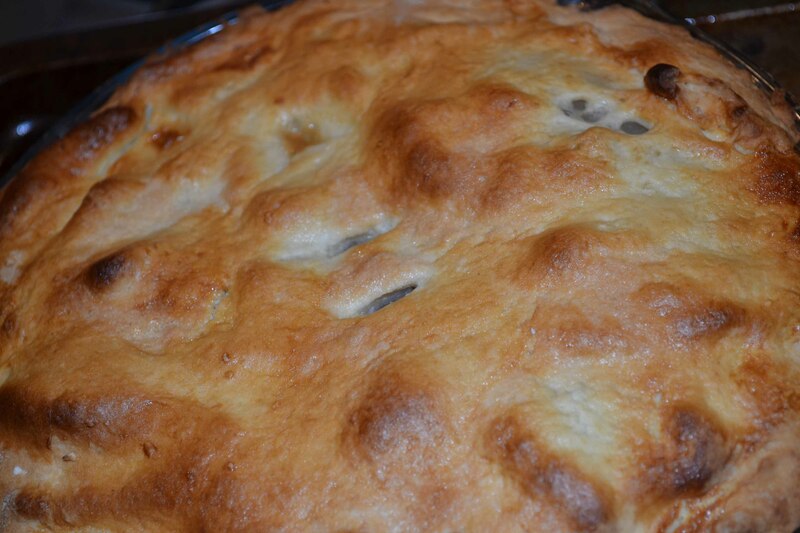 So, consequently, I had to learn how to make it, so that I could at least try to re-produce Mumma’s apple pie. It’s actually a really easy recipe, that has glorious results. Preheat moderate oven (180 degrees). 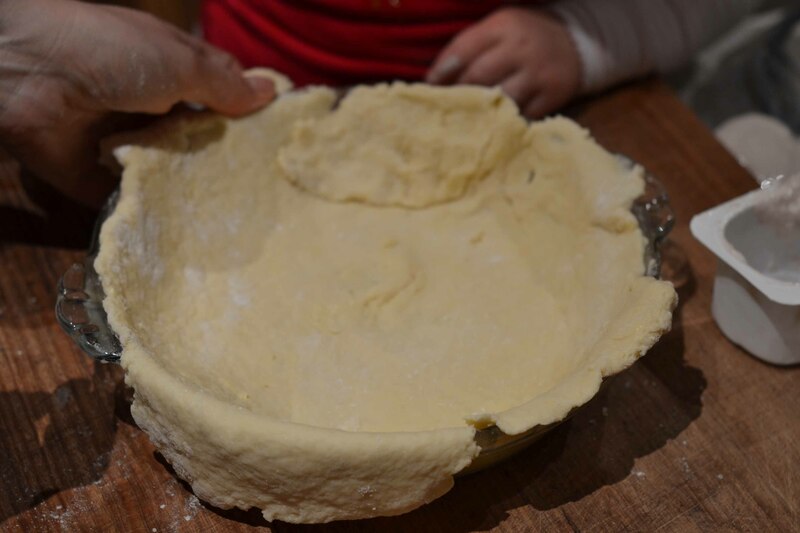 To make the pastry, you rub the butter into the flour and sugar, then add a little water until it forms a dough-like mixture. 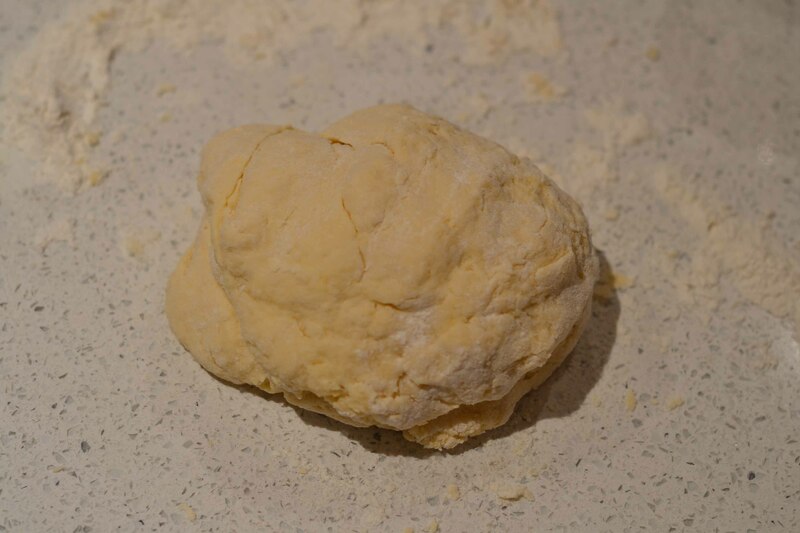 Roll it out two thirds of the pastry and press into a greased pie dish. Pasty = done. 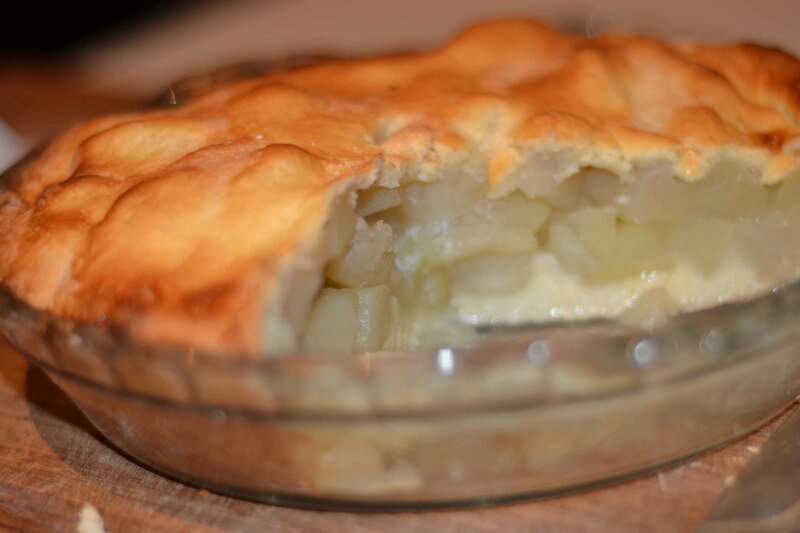 Open a tin of pie apples, place them randomly in the base, then roll the remaining third of the pastry out to make the lid of the pie, place on top and squish edges together. 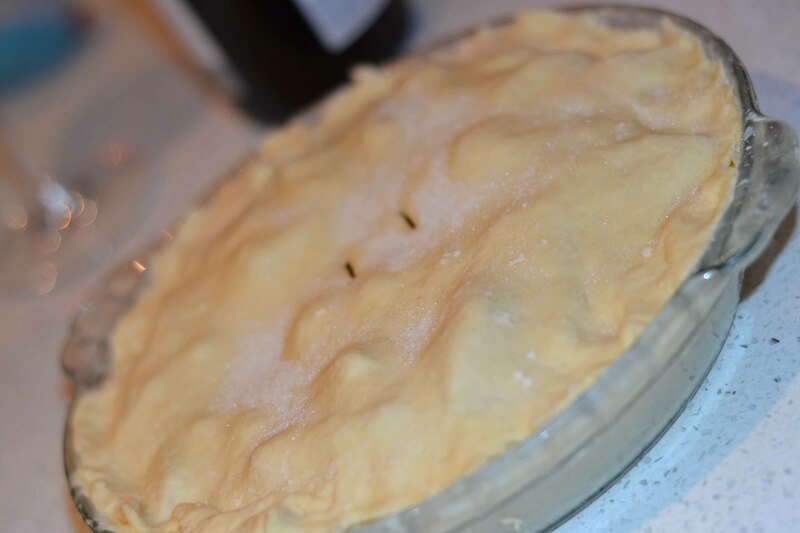 Cut two slits in the top of the pie to allow the steam to escape. Brush with a little milk (to make it go brown while baking) and sprinkle with a little more caster sugar (optional). Bake in your pre-heated moderate oven for approximately 45 minutes – or until the bottom of the pie is browned and cooked through. 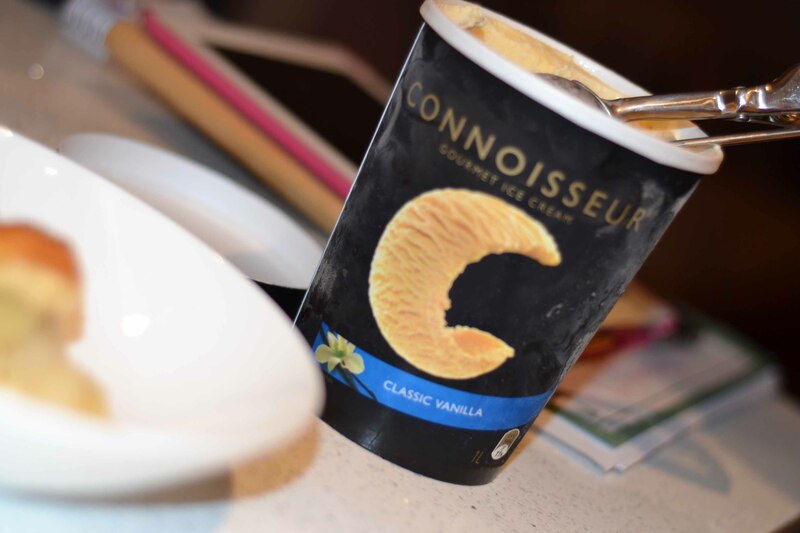 Serve with ice cream or custard – YUM! So, thanks for your yummy, easy recipe Mumma – you ARE a great cook! 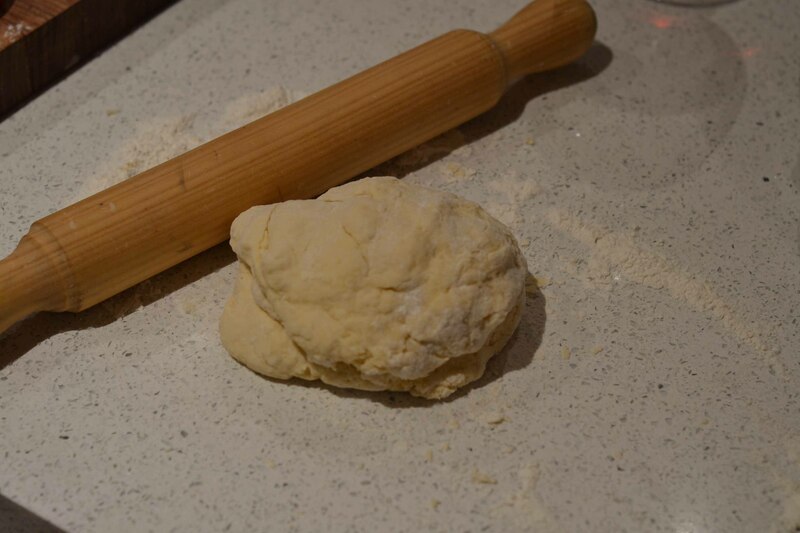 Do you have a handed-down recipe that you just love? 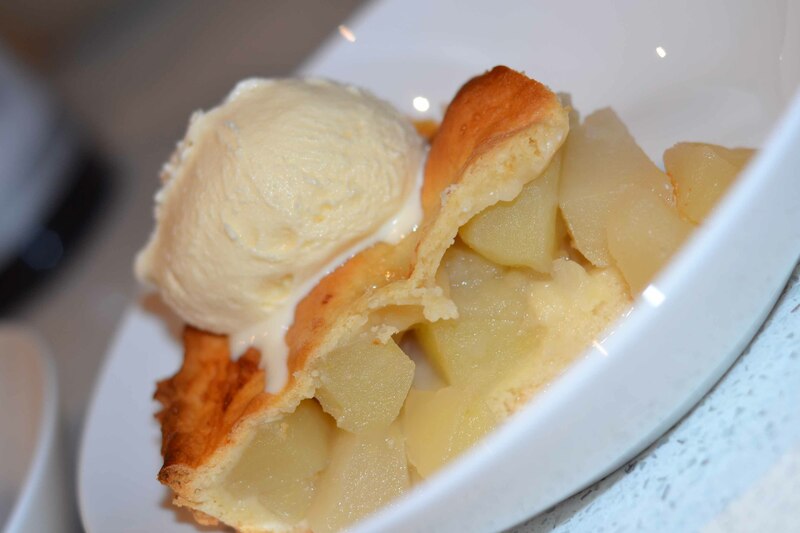 What about an apple pie recipe? I’ve love to hear about it! I recently made an apple and rhubarb (with rhubarb from my own garden!) 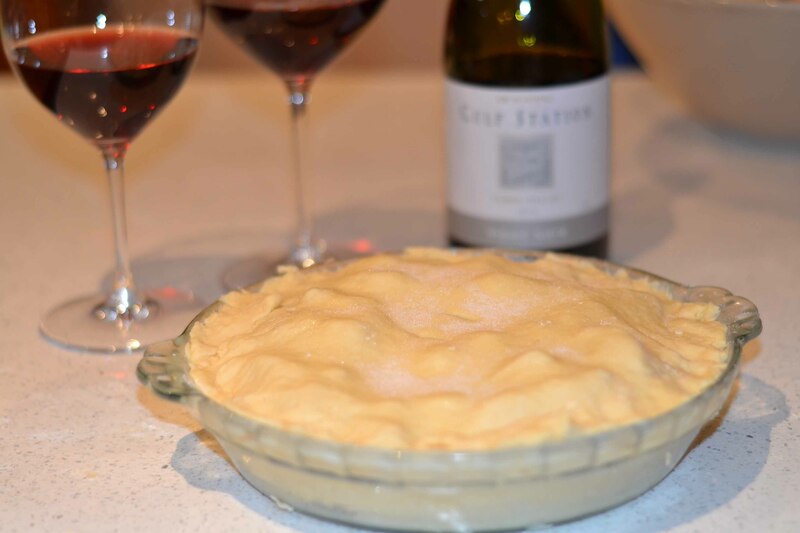 pie that I found on Bill Granger’s website. While I thought Sharyn made the best apple and rhubarb ever, I think Bill’s recipe may be very slightly better! Not a fan of rhubarb – you need way too much added sugar to make it tasty. That does indeed look most yum! Must try that on the weekend. Did you have to blind bake the base Al? No blind baking for me or Mumma Kel, how good is that?? 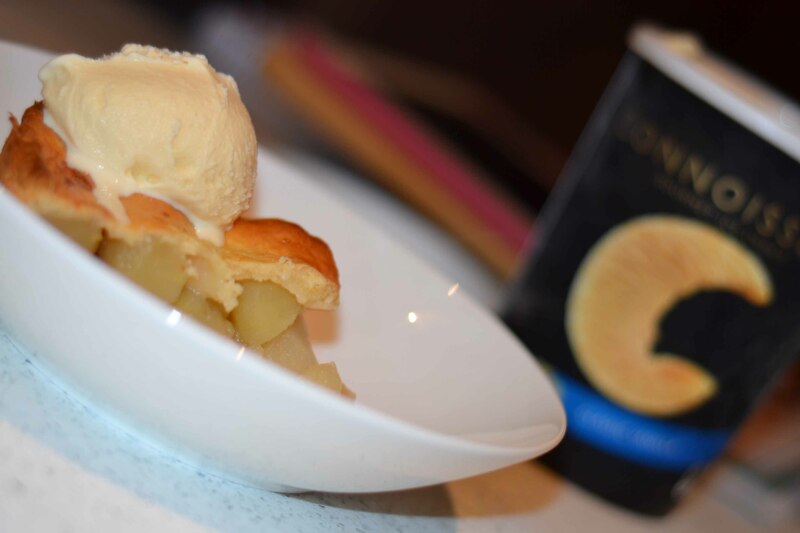 You are good – apples from scratch! Well done YOU! Jamie Oliver is the KING! Oh, you’re making me hungry, that looks AMAZING!